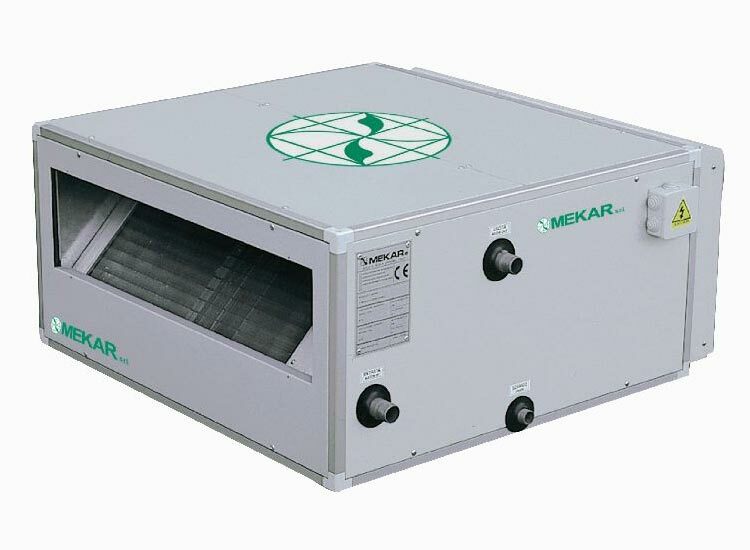 MEKAR series 07MK are designed to distribute conditioned air by means of a ductwork system. The units have been specifically designed for installation in offices, apartments and shops and their low overall height makes them the ideal choice for installation in false ceiling void. All 07MK units have direct driven fans which have been selected with maximum speed of 900 rpm, this ensuring low noise levels. 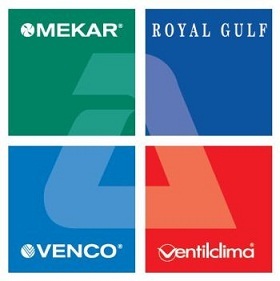 The 07MK large capacity fan coil units are the result of over 20 years of experience in the designing and construction of air handling equipment.